After the British occupied Jaffa in November, 1917, General Allenby set his sights on the hill country around Jerusalem. 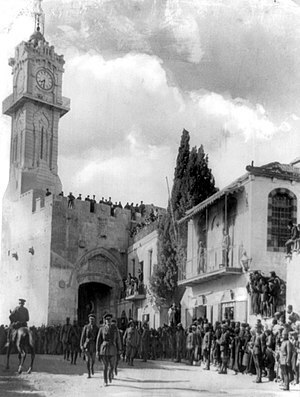 On December 11, two weeks before Christmas, Allenby walked through the Jaffa Gate of the Old City ahead of his troops. (The cavalryman entered on foot because when Kaiser Wilhelm II had visited the city, he rode a white horse, leading to comments that "a better man than he rode a donkey." Allenby did not take Jerusalem by a direct assault. He sent several columns of British and Empire troops to advance to the north of Jerusalem, to cut the road to Nablus and cut the Turkish line of retreat; another column advanced from Hebron toward Bethlehem from the south. On ditionNovember 24 the 75th Division took Nabi Samwil, the traditional tomb of the Prophet Samuel which dominated the Jerusalem northern horizon. There was a pause in the advance, but on December 8 the southern column reached the outskirts of Bethlehem. 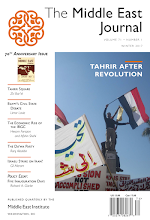 That night the last Ottoman troops left the city. On the morning of the ninth, the Mayor of Jerusalem, Hussein Salim al-Husseini of the well-known Husseini family, set out under a white flag with a letter from the Ottoman commander, planning to surrender the city. He encountered two sergeants of the London Regiment, James Sedgewick and Frederick Hurcomb. Essentially feeling this was above their pay grade, the sergeants declined the surrender, but Husseini was eventually passed up the chain of command until finding an officer to accept the surrender. Allenby was instructed to keep the surrender a secret until Parliament could be notified, and though he wrote his wife on both the ninth and tenth, he did not mention the surrender until the 11th, the day he entered the city. Jerusalem, as noted in an earlier post, was not a military objective (the Ottoman Seventh Army had moved to Nablus), but it was a powerful religious symbol to the three religions that consider it holy. 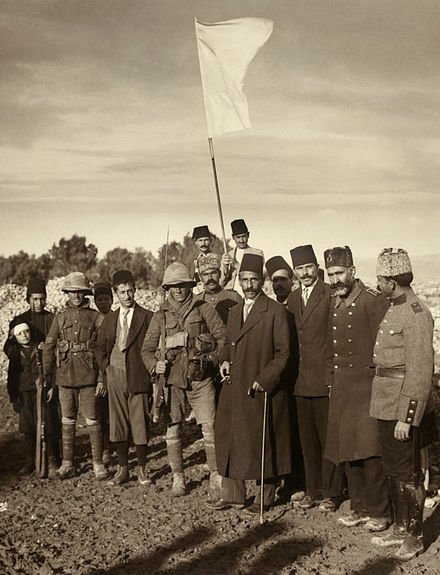 The Ottomans did try a counterattack later in December, but by the new year the front had stabilized with both Jerusalem and Jaffa securely in British hands. Allenby knew how to treat the moment in a solemn, even humble way. What a contrast with the recent declaration by the supposed leader of the free world.